Today is my penultimate full day in the UK. As of Wednesday I will jetting off to Brisbane, Australia to spend an initial 5 months traveling and working in the world’s 6th largest country. After 152 days in Australia I will make the long journey back to Llantrisant to be bridesmaid at my big sister’s wedding, then a couple of weeks later I’ll be traveling back down under on a one-way ticket to continue with my year’s working holiday visa. The first 10 days is booked and sort of planned. Beginning with 5 days in Queensland’s capital with time to sort all the official bits (Bank Account/TFN number/Medicare) followed by another 5 days on North Stradbroke Island, a half hour boat ride from the Brisbane suburb of Cleveland. After that, is anyone’s guess. My first point of call will be to begin looking for a job, where or what this will be is as of yet undetermined. The last month has seemed to have flown by at an exponential rate. I spent the first week in our family home adjusting to life away from Falmouth, the beautiful Cornish seaside town which I’ve called home for the majority of the last 7 years. During my second week I traveled to Liverpool to visit Aunties, Uncles and my amazing 91 year old Granny. I managed to meet up with three good friends, two of whom I got to know in University and one who I first met in 2014 in Bolivia during this last month too. 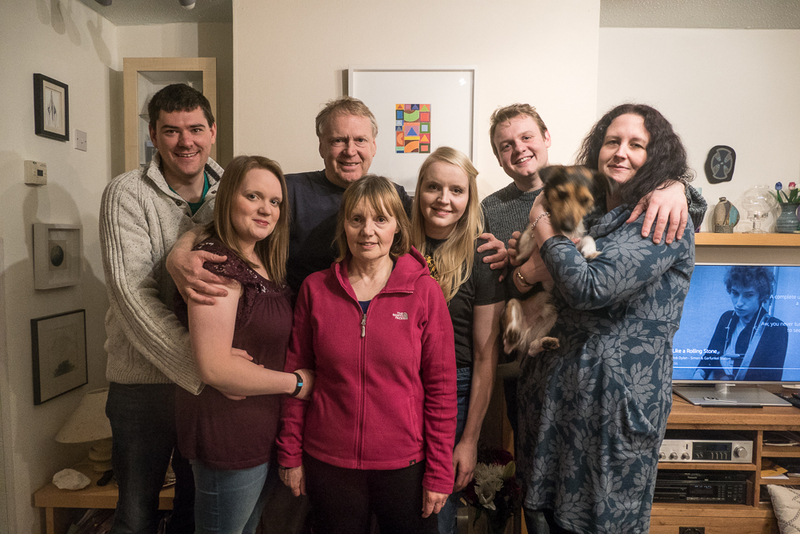 We also managed to arrange an evening with the whole family together here at home. This final week has been a balance between shopping trips for bridesmaid dresses and slowly but surely packing my hold luggage. 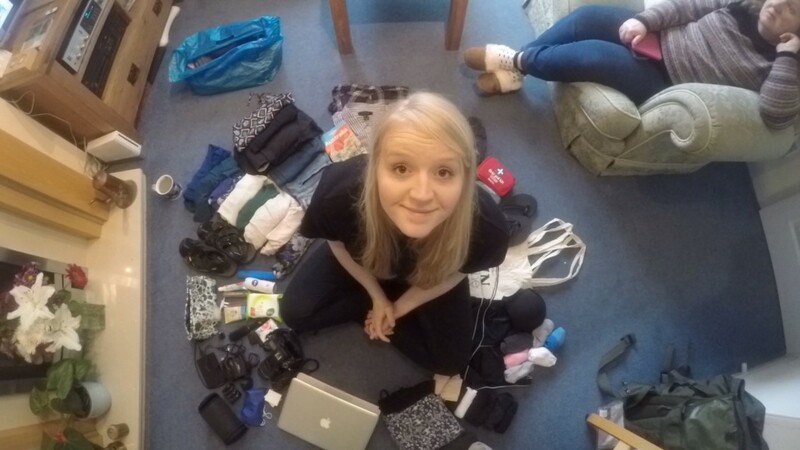 As of Sunday evening, my packing had migrated from all over the lounge floor to tightly squeezed into a 50ltr rucksack. Next on the list is my hand luggage. As I’m bound to be packing and unpacking and repacking in a desperate attempt to quadruple check that I’ve not forgotten a vital charger or cable I’ll leave this until closer to the time! I’ll be blogging regularly from Australia, some may be just a short update with an image or two while I will write the odd long’n too so keep checking back to see whats new! Final check of the luggage before ramming in into my rucksack! All the family together with soon to be brother and sister-in-laws too (and wicket).